Another busy night in the world of Hoosier Baseball. 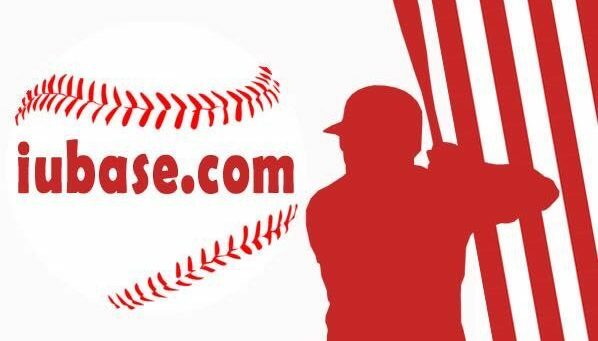 Hoosier Highlights from Major League Baseball, Minor League Baseball and the Summer Leagues . As well as another staff change for the Hoosiers. • Josh Phegley singled, scored a run and threw out a base stealer. That gives him 5 out of 6 caught stealing on the season. • Sam Travis extended his hitting streak to eight games last night with an RBI single. He has 11 hits in those 8 games. • Cal Krueger pitched a scoreless eighth inning for the Harwich Mariners in the Cape Cod League. That keeps his ERA at 0.00 after 6 appearances out of the pen. • And just in case you missed his announcement on Monday. 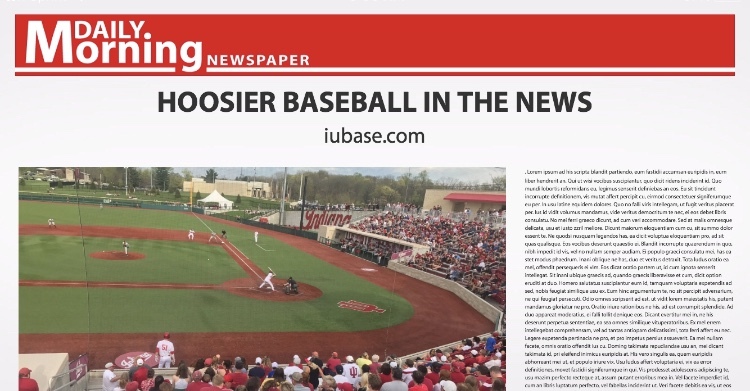 Roger Rodeheaver, the Director of Operations for Hoosier Baseball, announced he will be joining Coach Lemonis at Mississippi State in the same role. Coach Lemonis talked about the hiring of Coach Cheesebrough and Roger Rodeheaver to the media here.